A week on elephant protection was launched in Nong Son district, the central province of Quang Nam on August 3 with myriad activities. As part of a project to urgently conserve elephants and restrict ivory trading in Vietnam by 2020, the event will feature competitions and workshops that seek solutions to forest and elephant preservation, and ecotourism development in Nong Son. The week, to run until August 5, aims to raise public awareness of elephant protection and help local authorities with economic development in forests and elephant-inhabited areas. Latest statistics show that Que Lam and Phuoc Ninh communes in Nong Son district are now home to four to six elephants. 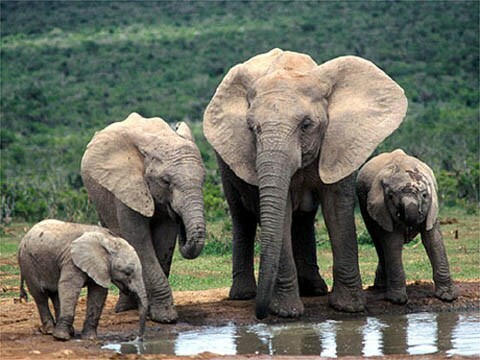 Elephants have been listed in the Convention on International Trade in Endangered Species of Wild Fauna and Flora. Vietnam has banned the trade in ivory since 1992.